Gorgeous Blue Color Function W..
Soothing Blue Color Party Wear.. 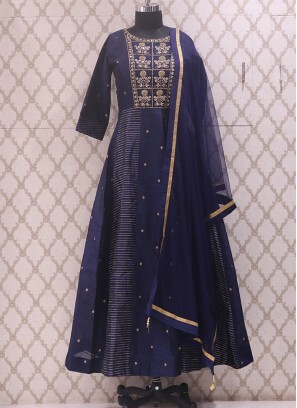 Glamorous Blue Color Party Wea..
Mesmerizing Navy Blue Color Pa..
Charming Blue Color Festive We..
Charming Green Color Designer .. Graceful Black Color Function ..
Gorgeous Pink Color Function W..
Sangeet Function Wear Peach Co.. Glamorous Pink Color Function ..
Festive Wear Designer Salwar K..
Net Festive Wear Peach Color A..
Fabulous Grey Color Party Wear.. Stunning Blue Color Fancy Embr.. Designer Party Wear Beautiful ..
Cotton And Satin Festive Wear .. Stunning Black Color Party Wea..
Mesmerizing Red Color Festive ..
Beguiling Multi Color Party We..